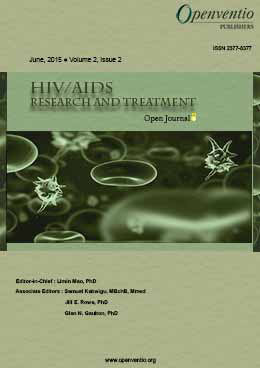 "The HIV/AIDS Research and Treatment Open Journal staff is incredibly kind. The process of submitting a manuscript is faster than any other journal I've seen. They are patient, professional and extremely prepared in the field. I would love to work with them in the future." 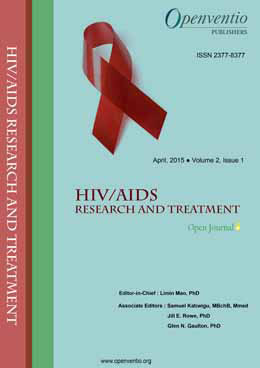 "I am really happy to publish my scientific articles in the “HIV/AIDS RESEARCH AND TREATMENT Journal” (HARTOJ). The submission is simple and fast. The peer review procedure is rapid and the prompt communication with the editorial staff during the publishing process offered me a very good experience. I was not unduly kept in suspense concerning my publication. 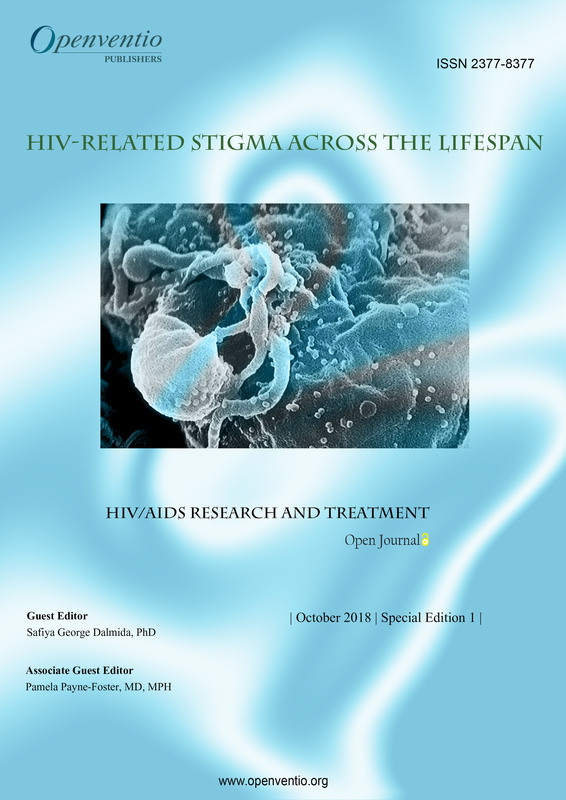 The quality of papers/articles that I have seen in the HARTOJ has made me to conclude that the journal has a significant contribution in the field of HIV/AIDS. I am very glad to have my article available online and this has increased the visibility of my work worldwide. I am proud to be associated with. I do recommend HARTOJ to anyone looking for a high quality scientific journal." Why Novel Nanoparticle-based Delivery Platforms Hold Key for HIV/AIDS Treatment and Prevention? Cerebral Toxoplasmosis in a Treatment Naive HIV Patient with High CD4 Count Responding to Treatment with a Regime of Cotrimoxazole and Pyrimethamine: Do We Need to Start Prophylaxis for Toxoplasmosis at a Higher CD4 Count? Cardiac Manifestations in HIV Infected Children. Are they under Diagnosed? 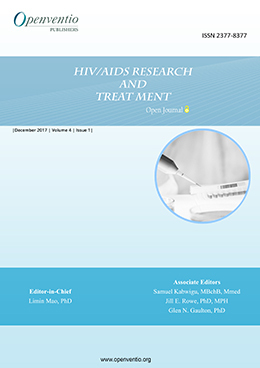 HIV/AIDS Research and Treatment – Open Journal (HARTOJ) aims to publish current innovations and information related to HIV (Human Immunodeficiency Virus) that leads to serious impact on lives of people both infected and affected by the virus and AIDS (Acquired Immuno Deficiency Syndrome), which alters the immune system of affected people. 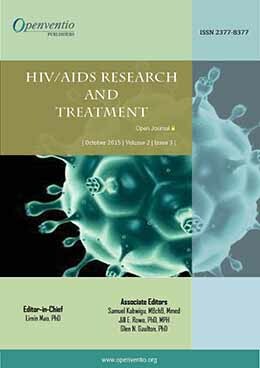 This journal is interdisciplinary source for HIV research and development information that focusses on medical sciences, translational science and epidemiology. 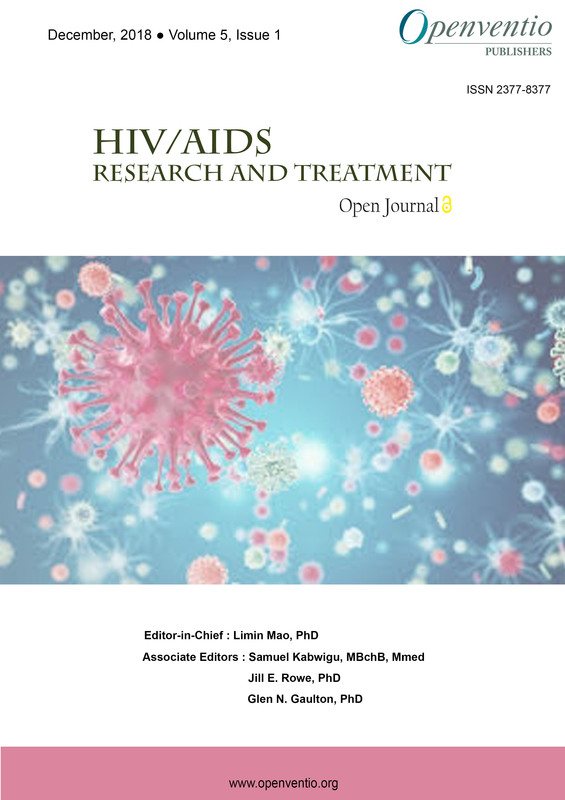 HIV/AIDS Research and Treatment – Open Journal (HARTOJ) is dedicated to the open dissemination and robust discussion in the area of acquired immunodeficiency syndrome and its related fields. 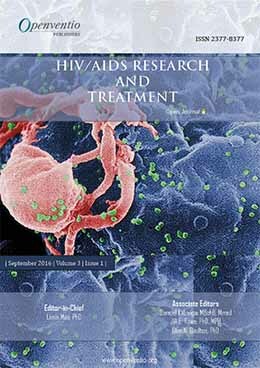 Submissions for this Journal are accepted from the very basic HIV studies to the recent advancements in the techniques. 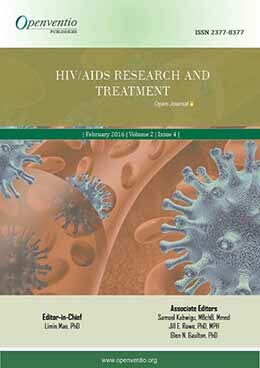 This journal considers all manuscripts related to basic HIV study to recent advancement on HIV/AIDS. The audience of HARTOJ includes researchers, surgeons, physicians, epidemiologists, clinicians, practitioners, educators, nurse, students, social workers and general community. Any article in the form of original research, review, case-report, mini-review, editorial, short-communication, book-review, opinion, commentary, letter to the editor, conference proceedings, technical report, errata and illustrations is acceptable for this journal. We are open to receive comments or any corrections from any potential scientists to improve the quality of our journal.